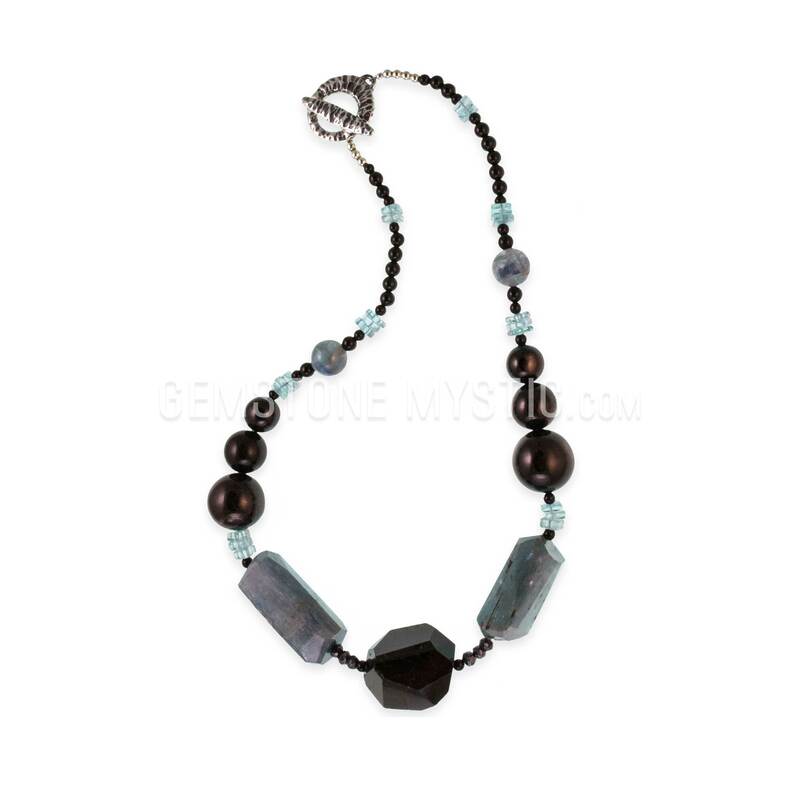 The Wisdom Walker necklace carries the properties of Apatite, Kyanite, Hypersthene, Black Onyx, and Black Tourmaline to open you to recognize your own wisdom, personal power, creativity and enlightenment. 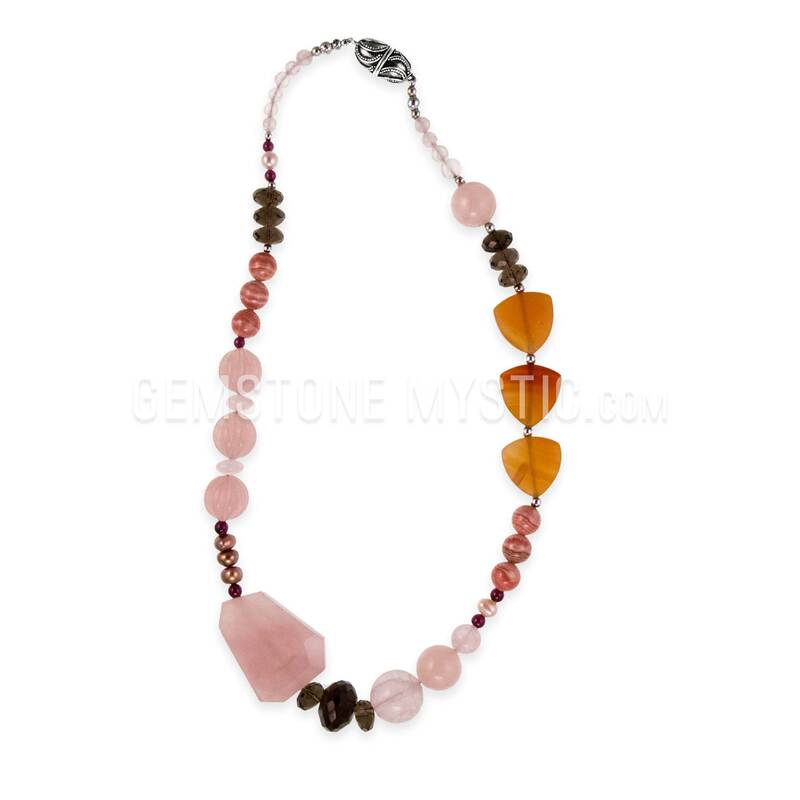 It empowers, supports and increase your connection to the Divine and your Self. 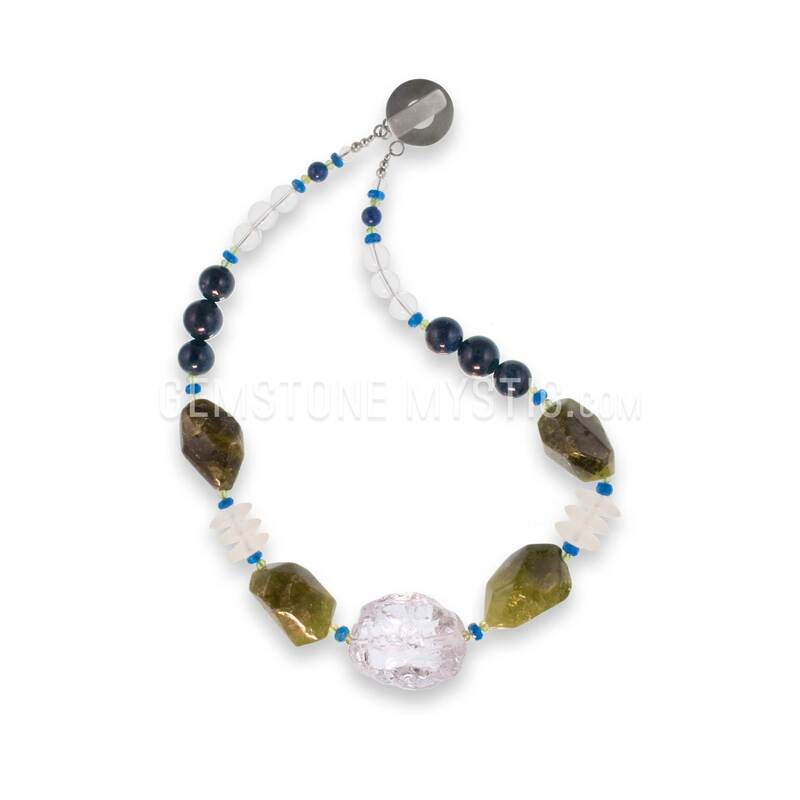 Then this necklace and each gem is vibrationally aligned and attuned to increase wisdom, inspiration, intuition and awareness and to bring positive, uplifting energy, extend blessings, support your dreams, increase wisdom and help reinforce your spirituality and Full Soul Expression. 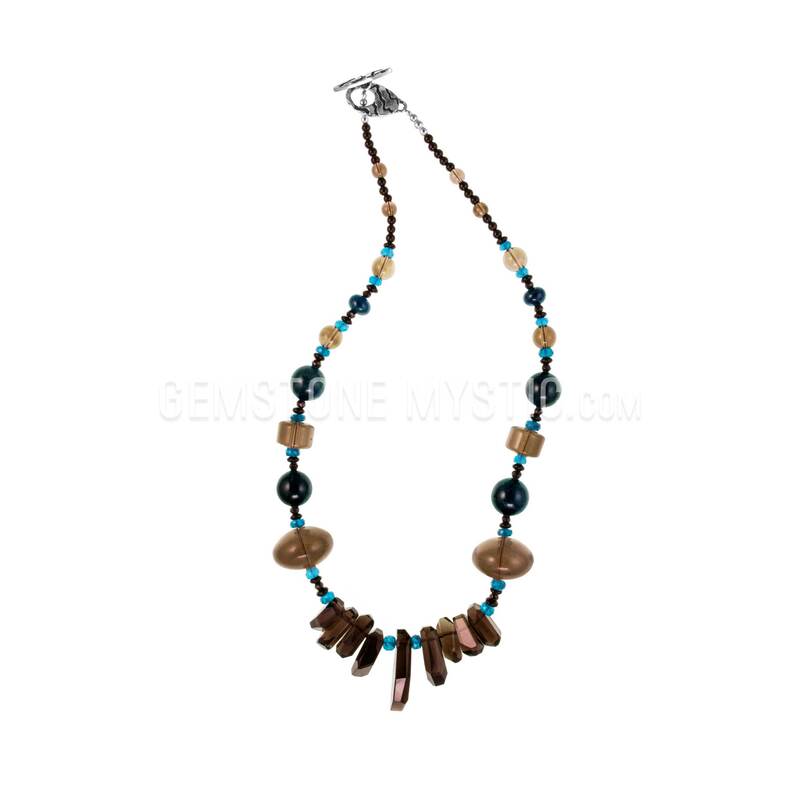 Goddess & Gaia necklaces awaken and activate the energies to attract infuse and attract beautiful vibrations that will support your Wisdom and Dreams.